Looking for classy dining furniture? 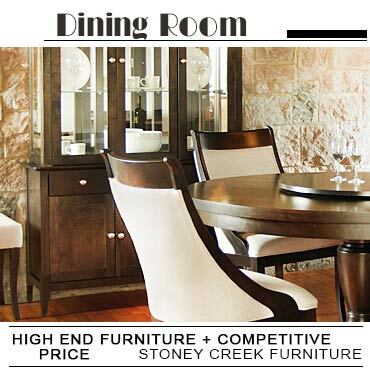 Create unique, exceptional and elegant dining area in your home with stylish furniture offered by Canada's leading furniture stores! 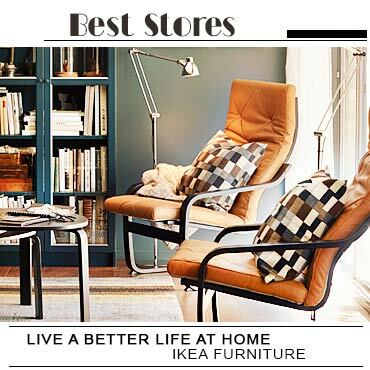 Discover the nearest places or shop online! Their dining collection includes tables, chairs, sideboards, bar stools and more in traditional, modern and contemporary designs.